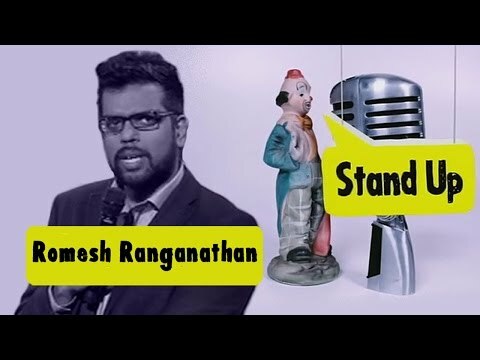 On Sunday night Romesh Ranganathan performed on BBC 3â? ?s Russel Howardâ? ?s â? ?Good News,â? taking him to a whole new level.